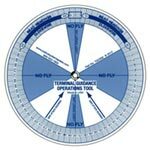 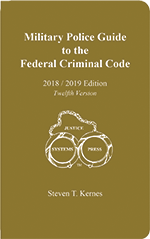 Justice Systems Press has created free resources for law enforcement officers and criminal justice students. 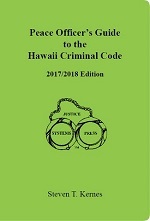 The documents are provided in an electronic format and are copyrighted by Justice Systems Press. 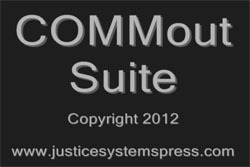 They may be downloaded and copied for personal use. 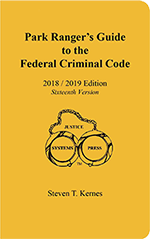 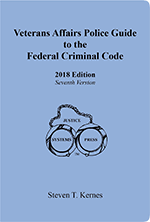 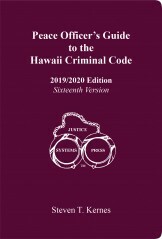 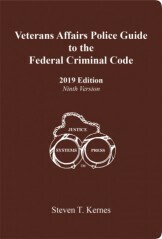 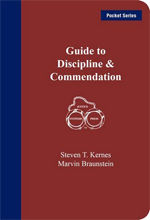 Commercial use or resale of the police forms or “Peace Officer’s Guide to Law Enforcement Terms and Phrases” is prohibited unless authorized by Justice Systems Press. 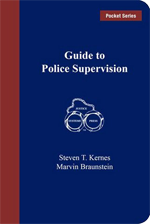 Police departments and college students are authorized to use these forms free of charge. 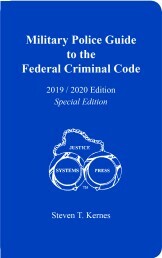 In no event shall Justice Systems Press be liable to anyone for special, collateral, incidental or consequential damages in connection with or arising out of the use of these documents. 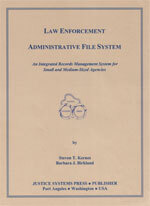 All of these forms are in Adobe PDF format you can get a free copy of the reader here.